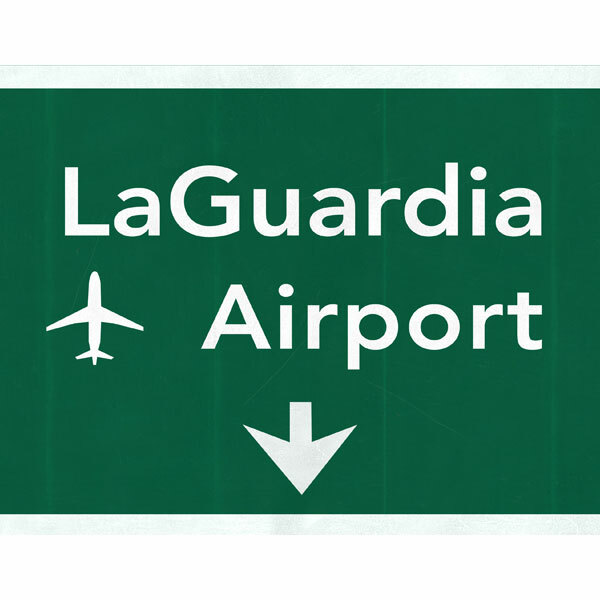 Times are changing at LaGuardia Airport, and the future is bright! Conditions at LGA have vastly improved, and we welcome you to try our premium parking services if you haven’t visited for a while. Our $19.99 daily rate will save you major $$$ compared to our competitors, including The Parking Spot and the Port Authority’s public lots. Plus, sign up for our frequent parker program to earn free days and get every 7th day free! For more on SmartPark JFK and LGA’s exclusive benefits click here. Click below for local news coverage on the LGA upgrades.